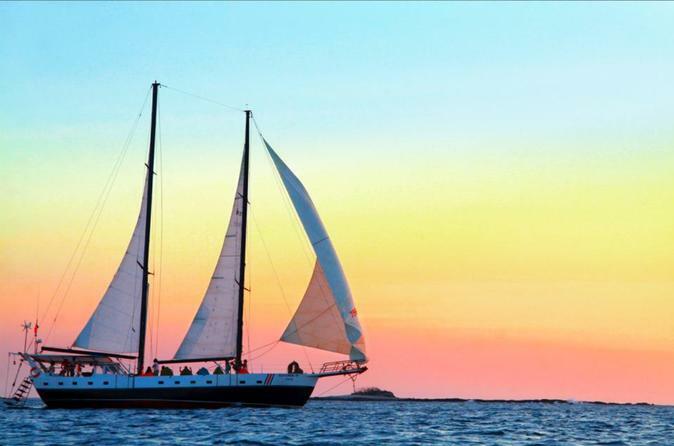 An amazing sunset cruise from Tamarindo, you'll set sail for the afternoon on an 80-foot Schooner with open bar, 6 gourmet courses, live music, and snorkeling. The boat has large bean bag chairs so that you can get comfortable while servers bring you amazing food and drinks the entire afternoon until sunset. 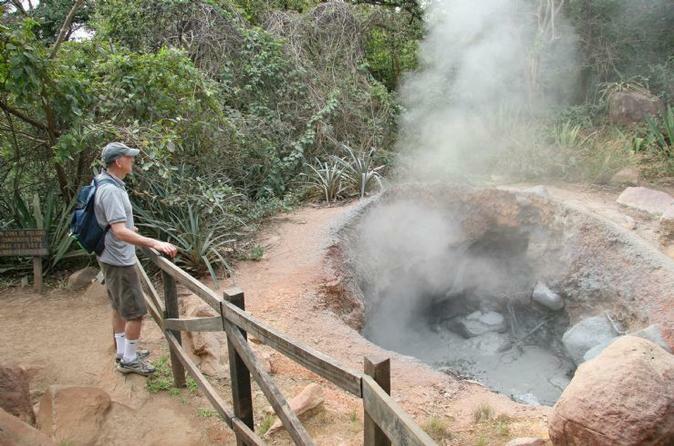 A full day tour exploring the flora, fauna and natural wonders of Rincon de la Vieja Volcano National Park. The day consists of a moderate 3-hour hike where you will see wildlife and volcanic activity, have a visit to Oropendola Waterfall where you can swim in the blue lagoon, eat a typical Costa Rican lunch, and then relax hot springs and enjoy a volcanic mud bath. A trip to Tamarindo is not complete without a day spent on the ocean, and there is no better way to enjoy the beauty and wonder of the Costa Rican sea than aboard this beautiful catamaran with lots of shade. Whether you're traveling solo, with family and friends or as part of a large group, the crew will make you feel welcome. So come aboard, relax and enjoy the ride! 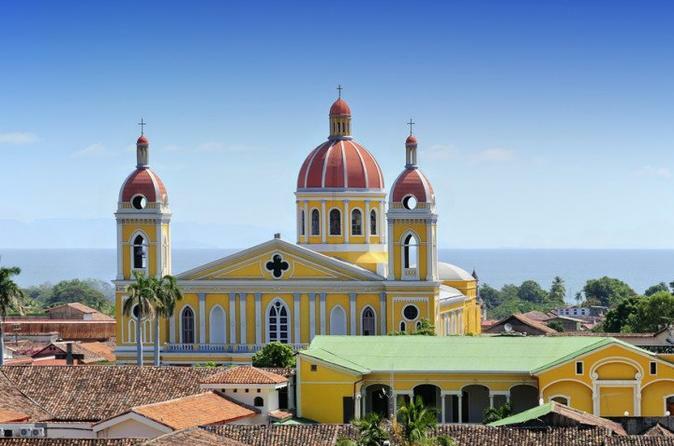 Explore all of Nicaragua's most famous highlights all in one day from Costa Rica! Take a trip out the thick of the rainforest in Monteverde. 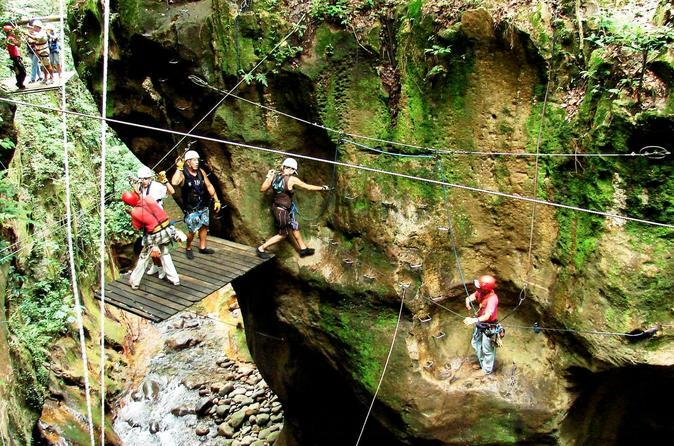 There are a wide varity of activites to choose from, and our favorites are the extreme ziplining, the famous hanging bridges, and nature exhibits. 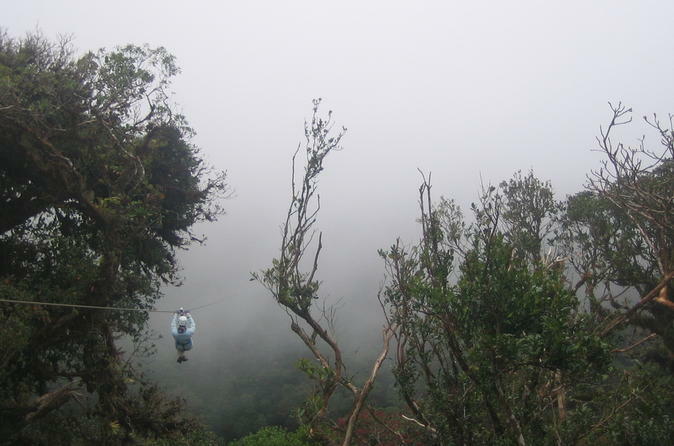 Here you can zipline through the clouds on a course that 3 kilometers long and includes a tarzan swing. Take your time and walk through the clouds on the notorious hanging bridges, walking on eight different bridges with various lengths ranging between 150 feet up to 510 feet. The nature exhibits to choose from are: Hummingbird Garden, Butterflies, Insects, or Reptile/Amphibian. 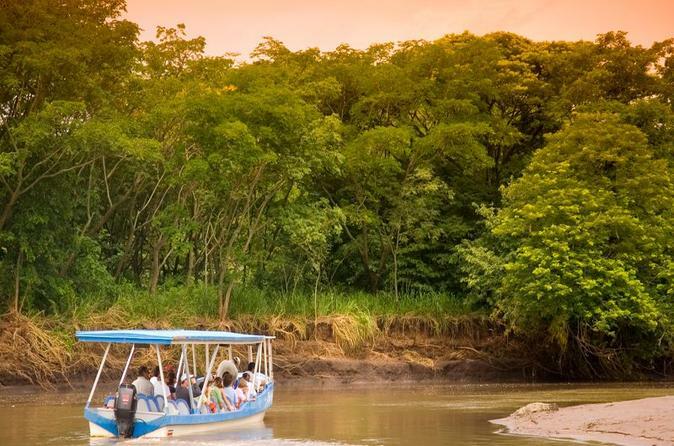 Enjoy a 2-hour riverboat cruise on the Tempisque River bordering the Palo Verde National Park, which protects over 33,000 acres and is known for its ecological diversity. It preserves wetlands and provides a refuge for various wildlife. Be on the lookout and ready to shoot that one-of-a-kind picture moment. 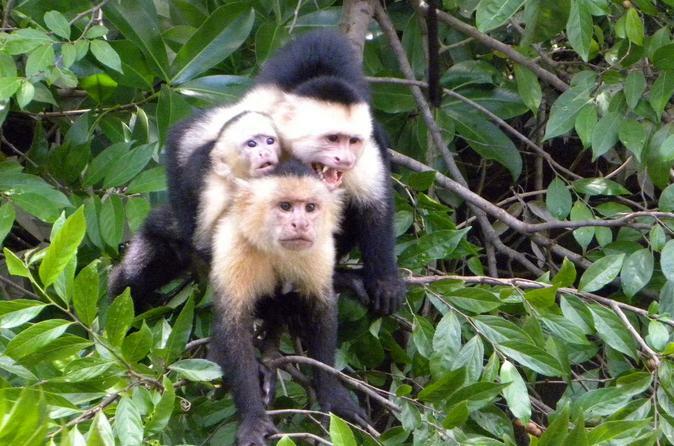 You may spot howler monkeys, crocodiles, huge iguanas, white faced monkeys and a myriad of herons, storks, kingfishers. After the river cruise, you'll enjoy a traditional family style Costa Rican lunch. 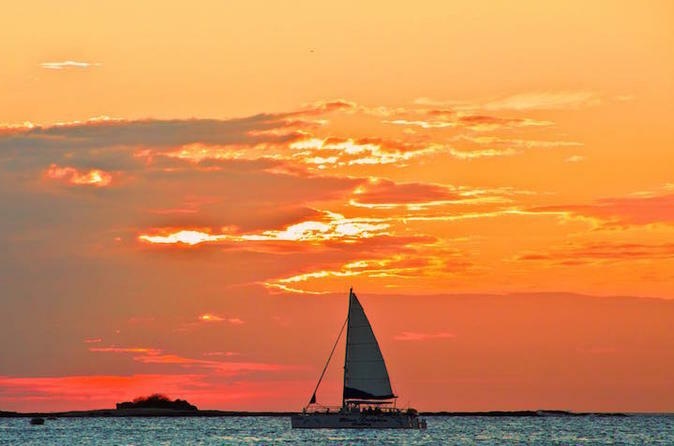 After driving through the countryside you will arrive at your destination and enjoy a two-hour cruise along the river that has the nearest access to Palo Verde National Park. 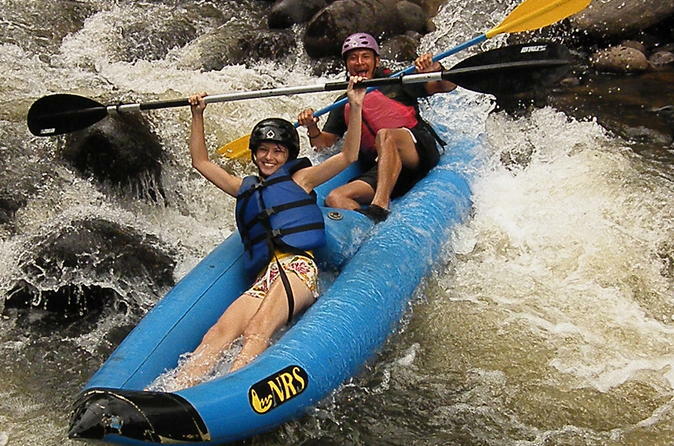 This fabulous full-day combo adventure includes river rafting or tubing, a zip line canopy tour, optional rappel and rock climb, natural sauna, volcanic mud baths and relaxing hot springs. 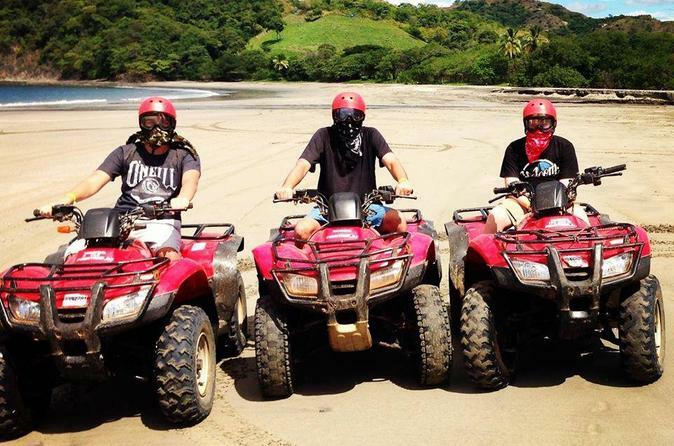 Enjoy an exciting 2-hour ATV tour as your guide takes you on an exiting trip across the dry forest and part of the beach with a wonderful lookout point in the mountains of Conchal beach. Your tour includes transport. One of the greatest attractions is the diversity and consistency of the surf, not to mention the year round balmy water temperatures. Tamarindo, located on the North Pacific Coast is ranked in the Top 10 beaches to learn to surf in the world. 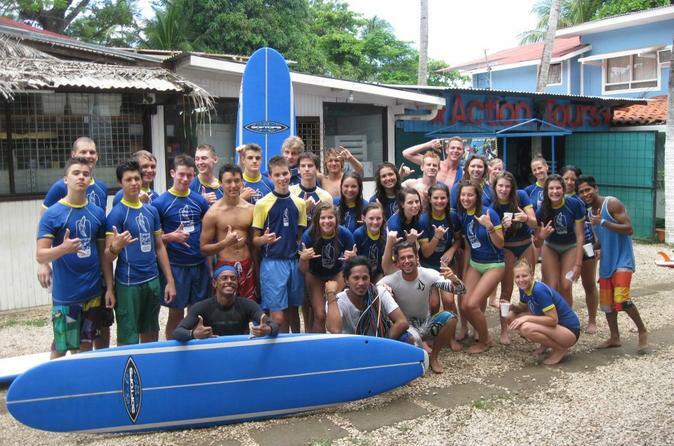 The bay offers a long, clean curl Surf Tamarindo Beach, and then join our surf trips to nearby beaches! Surf lessons work with the tide.